New Logo for a friend's busines! 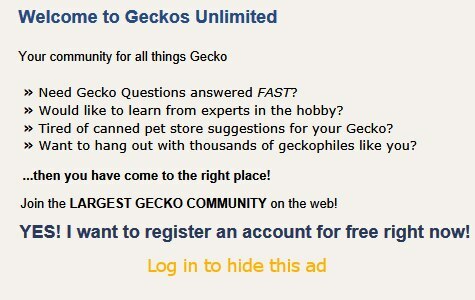 Free Gecko art! Leo's, Crested, Hatchlings, and snakes!